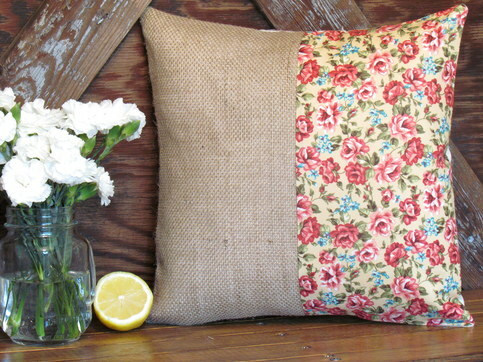 I love the "You Are My Anchor" pillow, as well as all the floral pillows too! That pillow is so cute!! Does she do other states? Love these giveaways!! 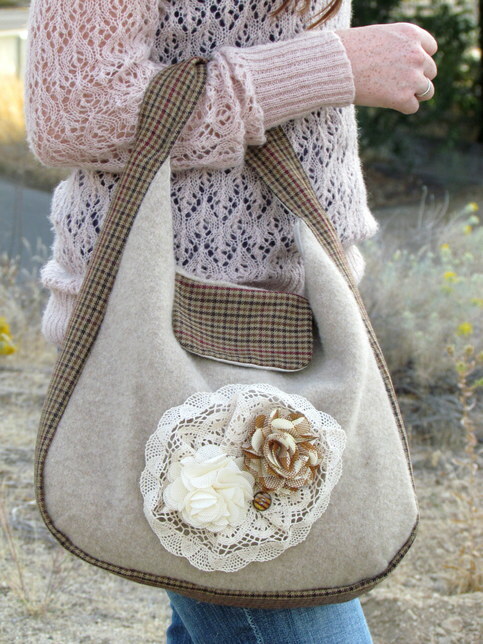 In love with the tweed and lace bag!! I also love the Pretty Bird and Ribbon pillow and the Owls and Burlap! My favorite item is definatly the "He She We" Pillow. Love it all! I hope I win!!! 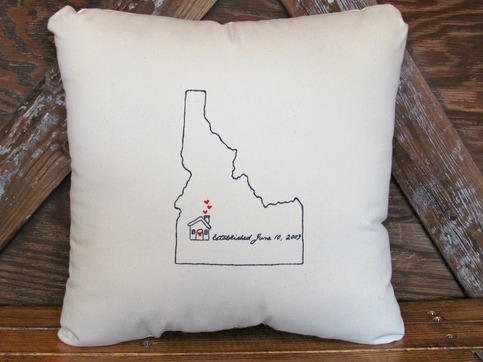 I need that Idaho pillow. I need it real bad. I'm getting married soon and I LOVE all of the adorable wedding pillows! I love the state pillow! I am in love with the state pillow!